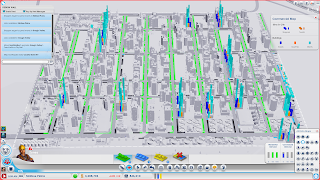 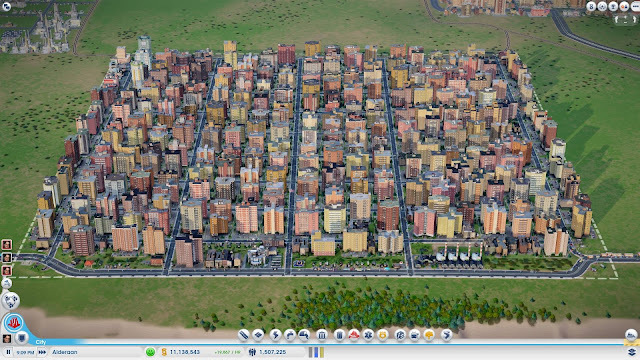 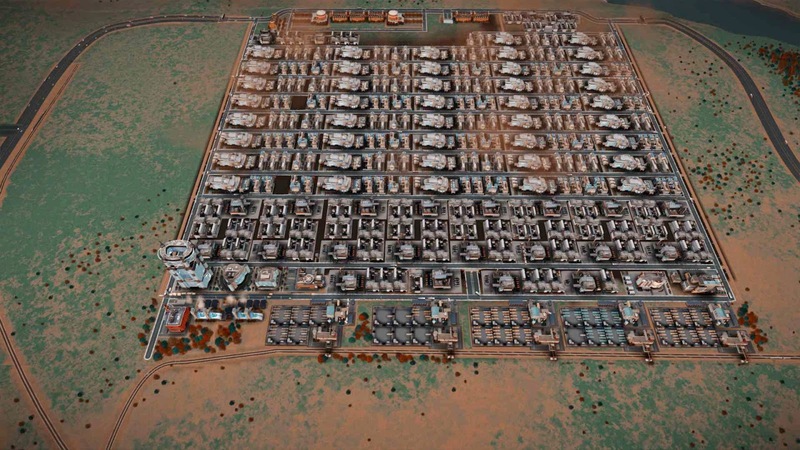 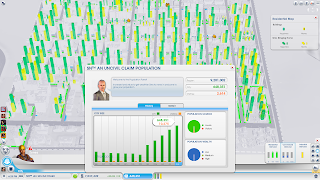 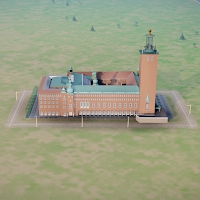 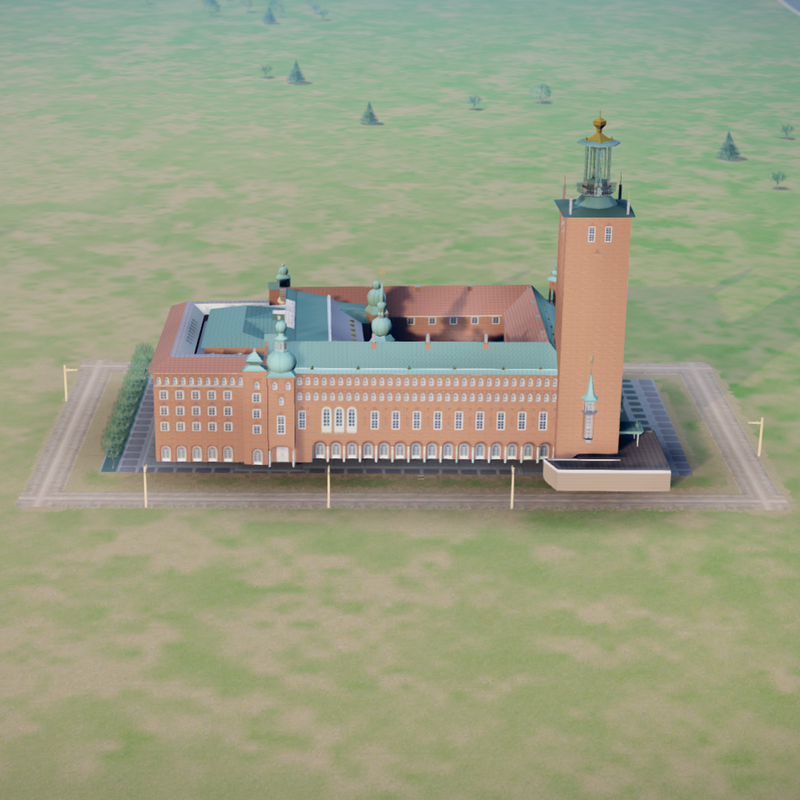 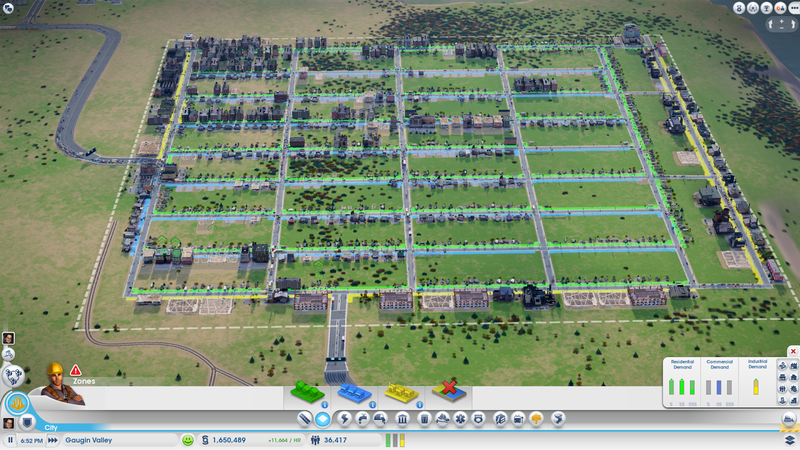 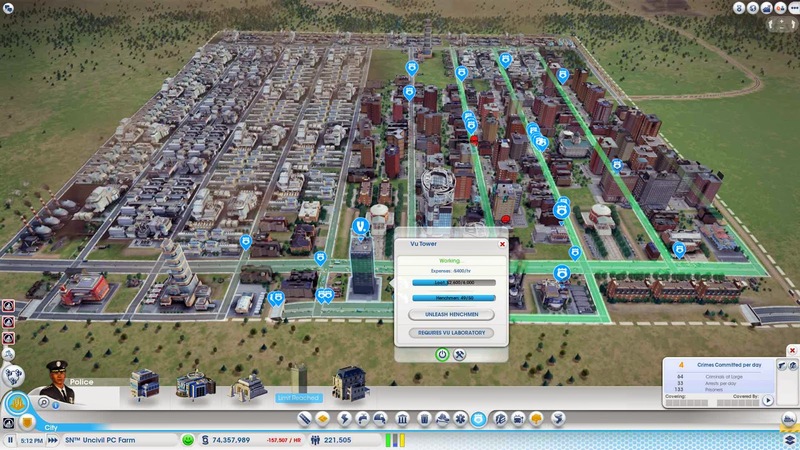 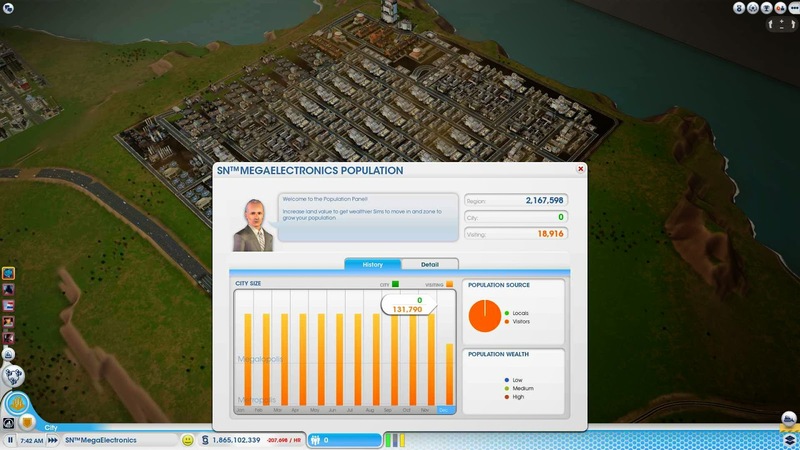 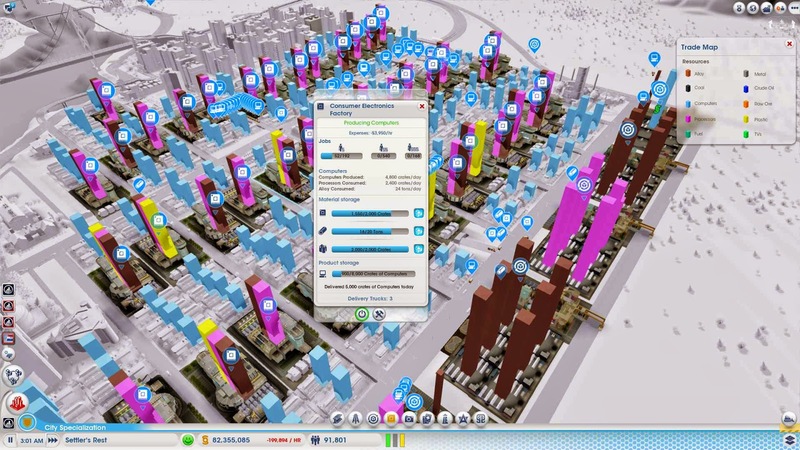 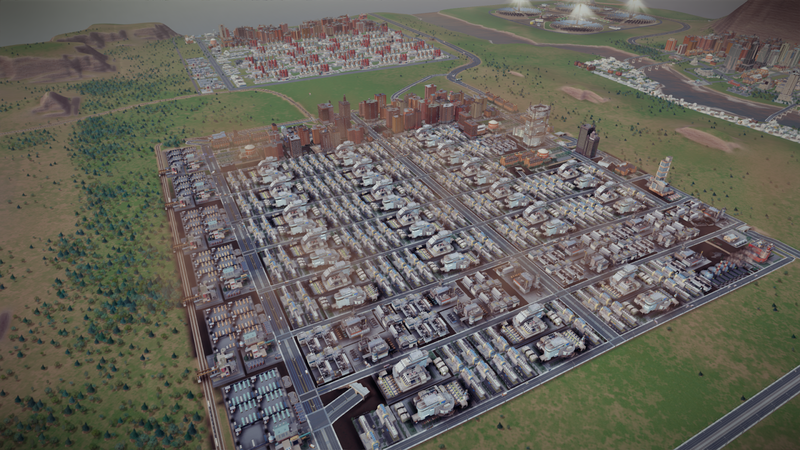 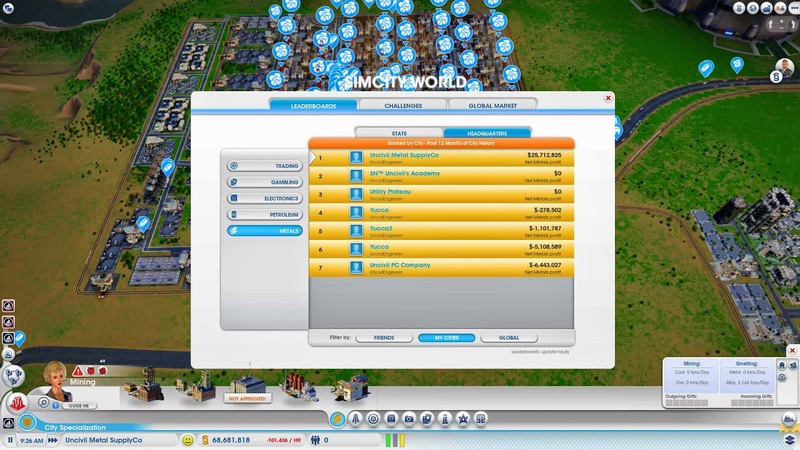 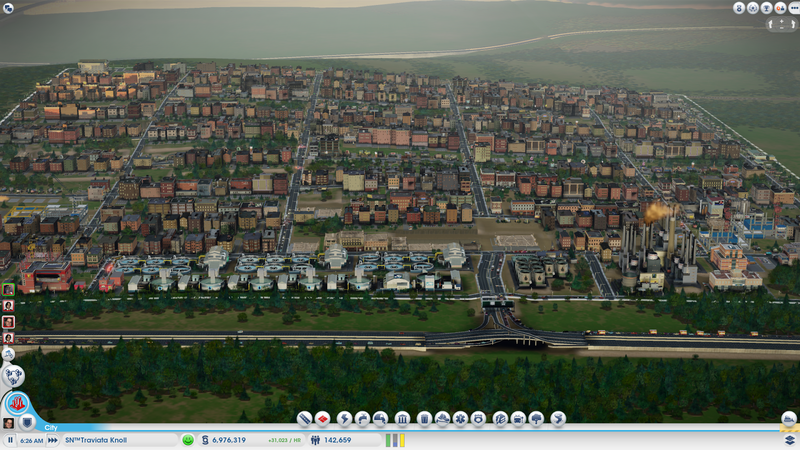 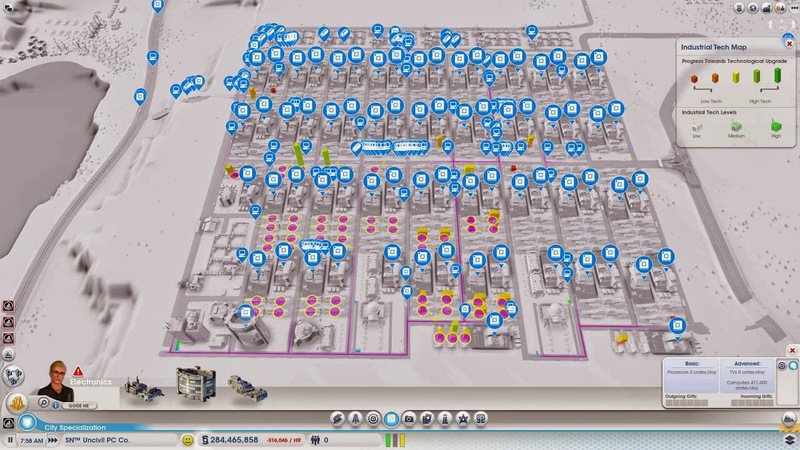 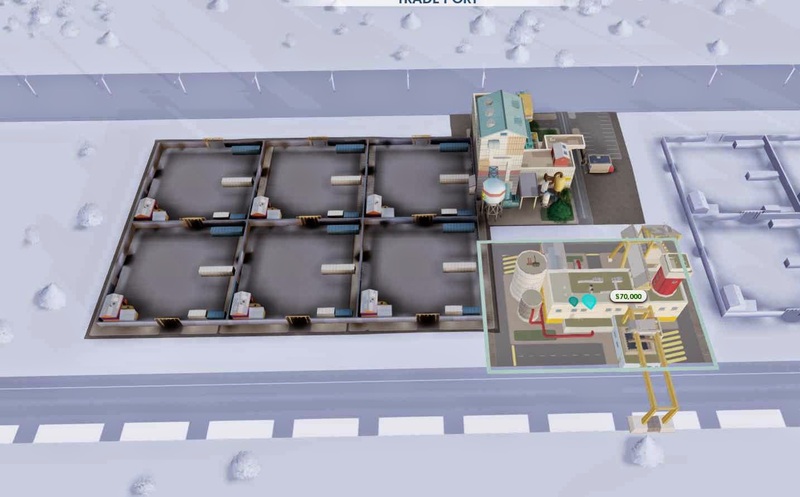 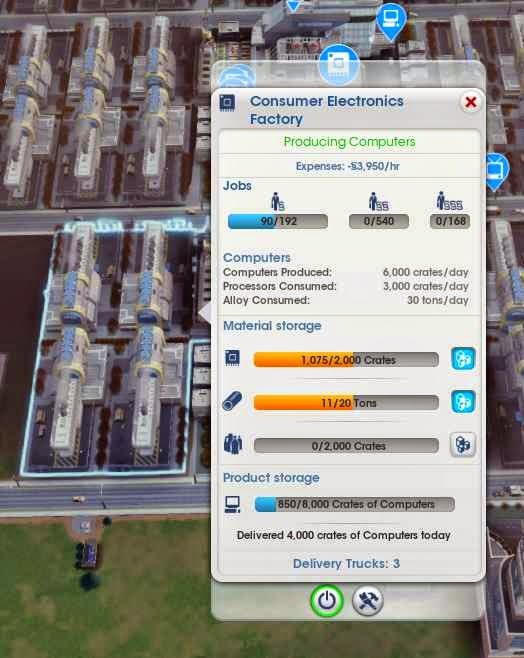 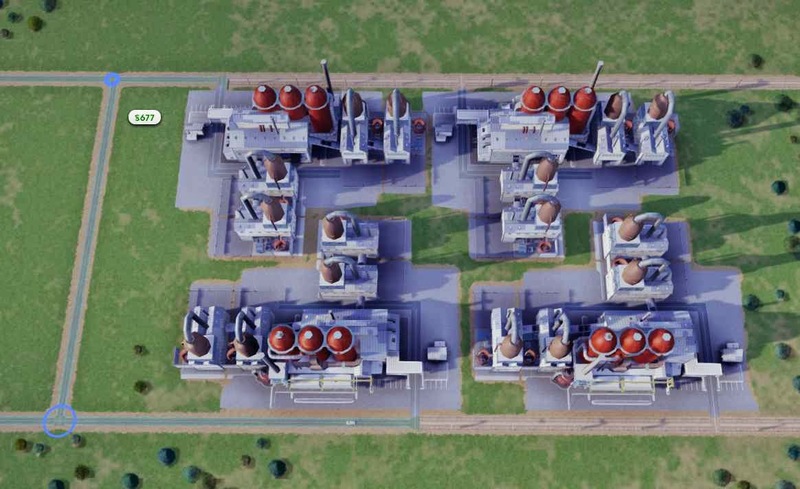 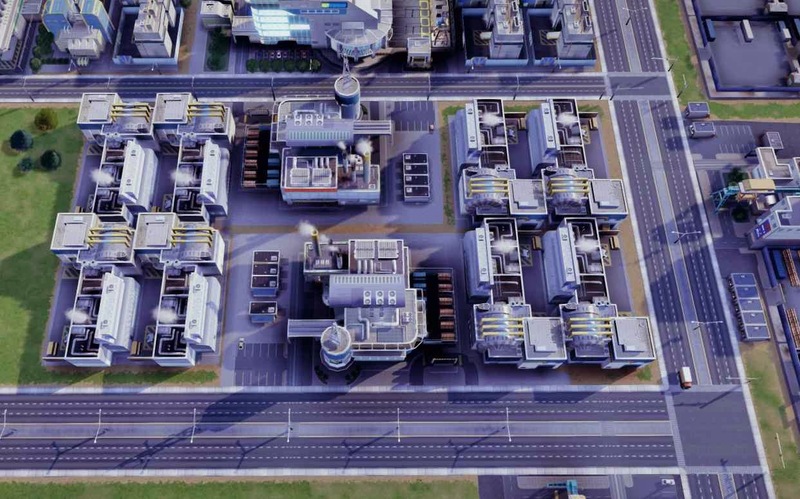 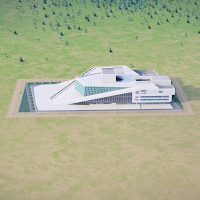 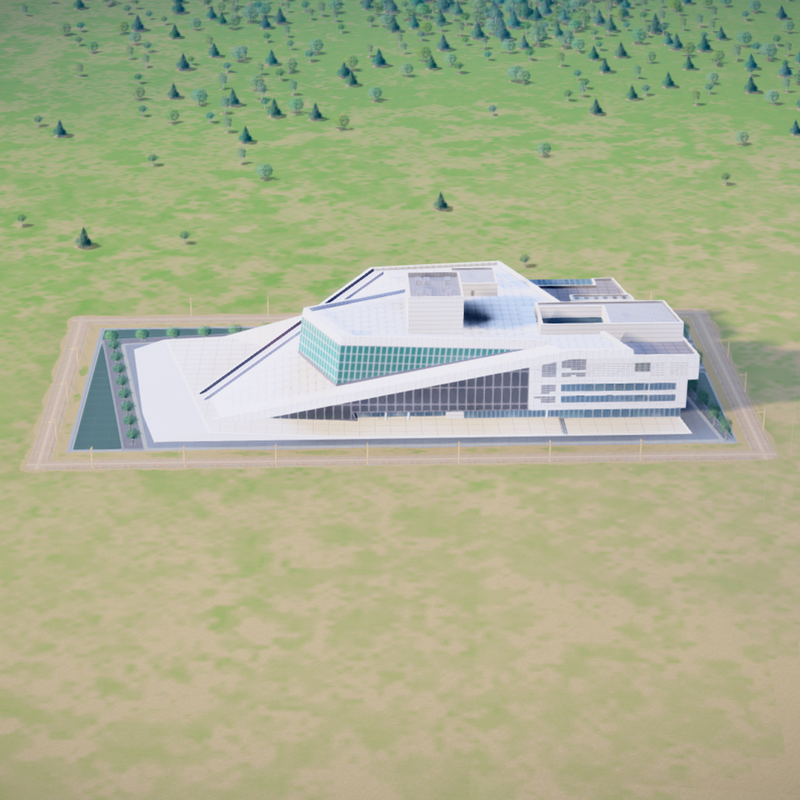 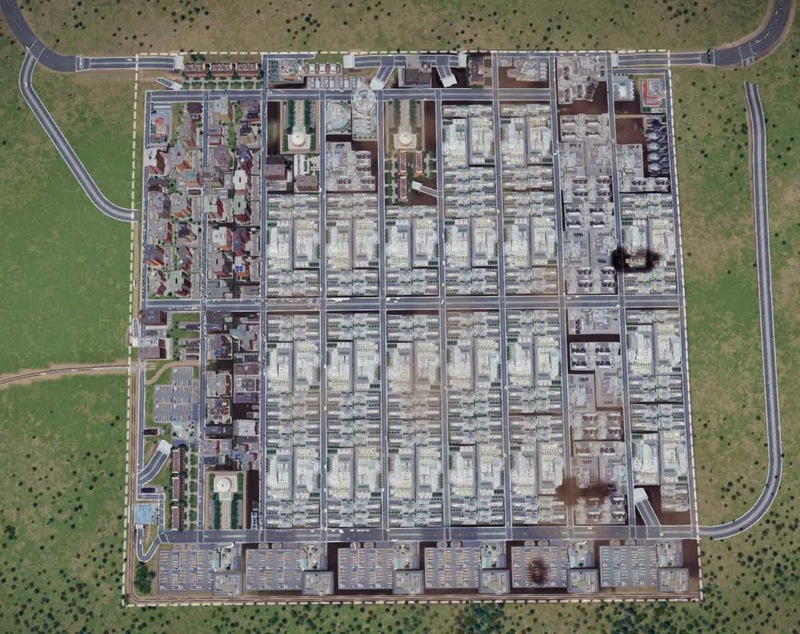 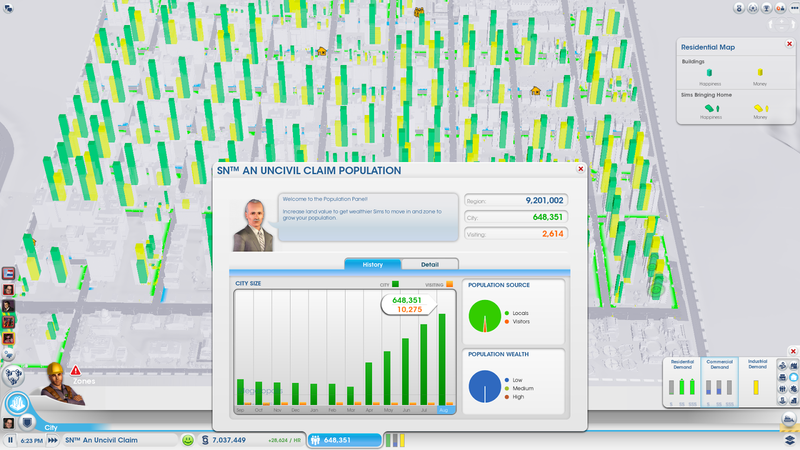 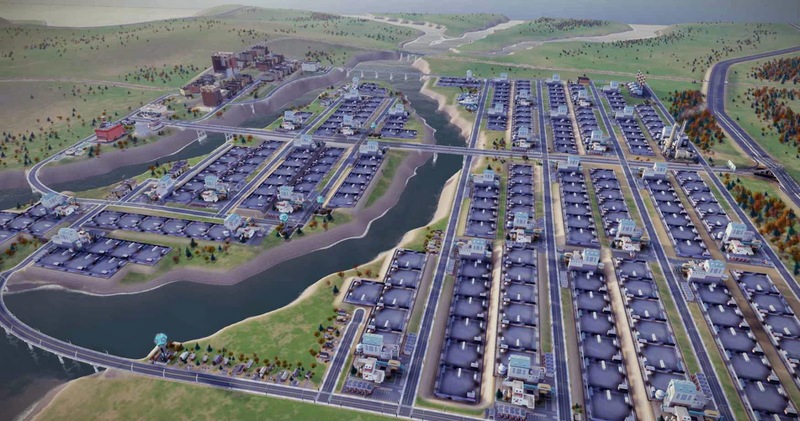 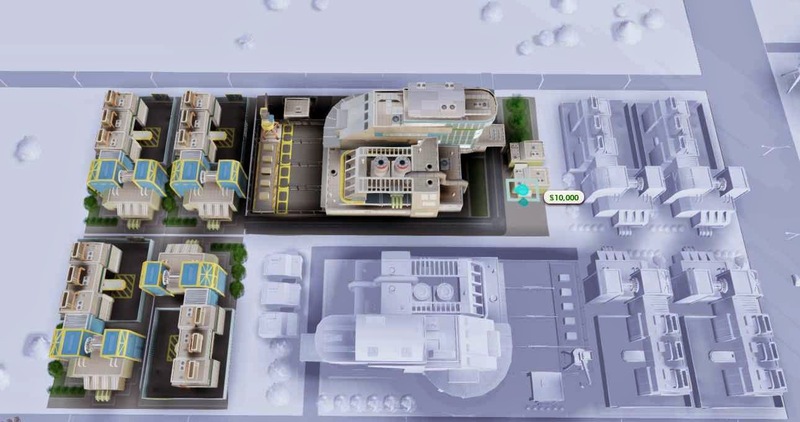 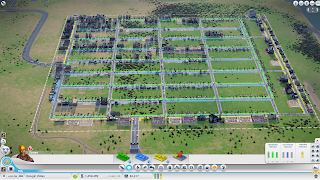 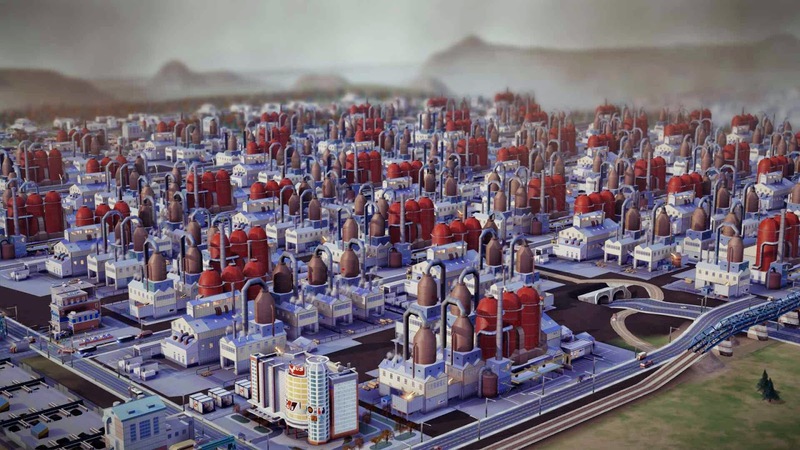 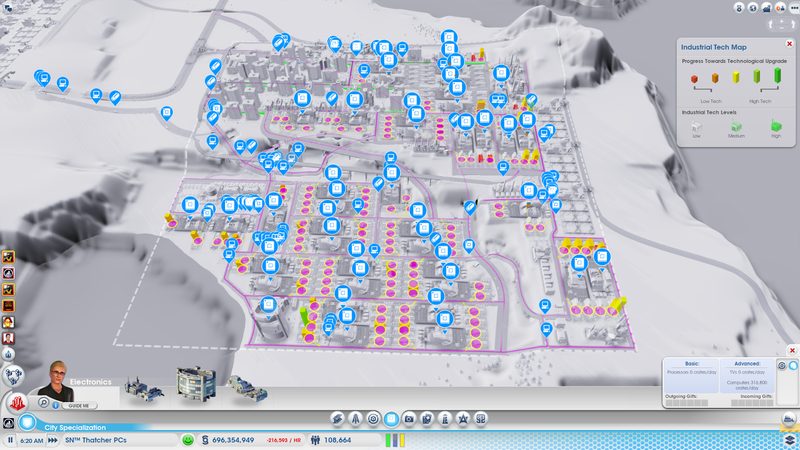 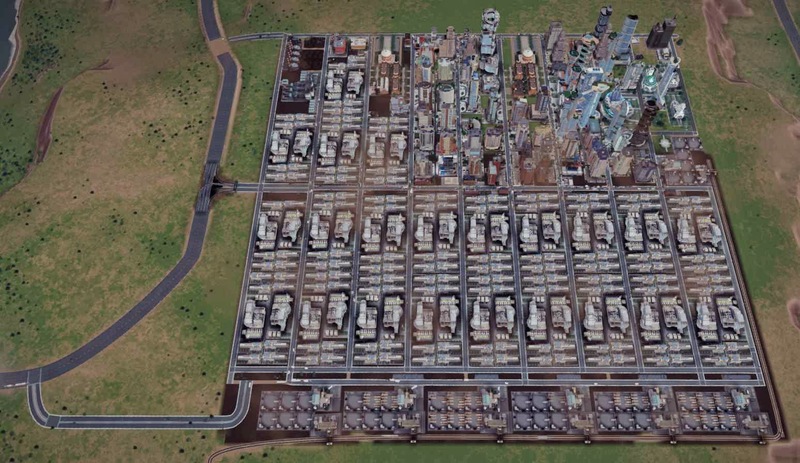 Oftentimes, I start building a city in SimCity with an ultimate design in my head. 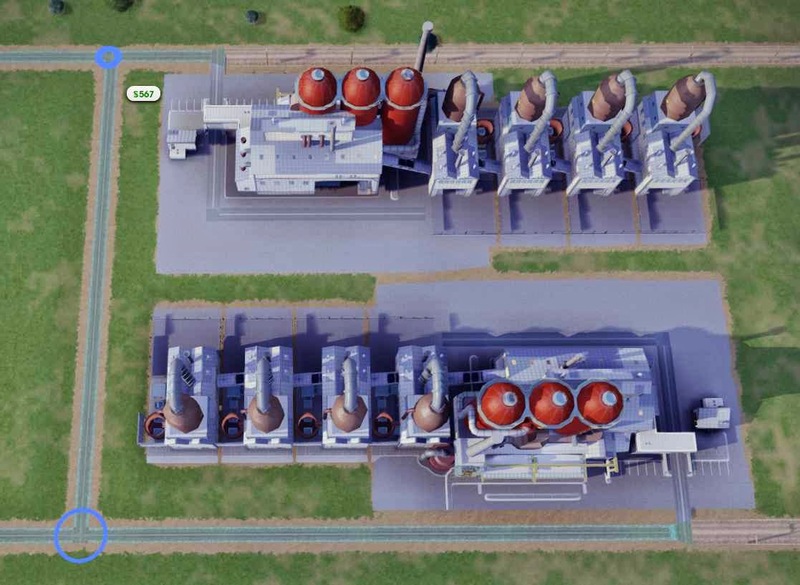 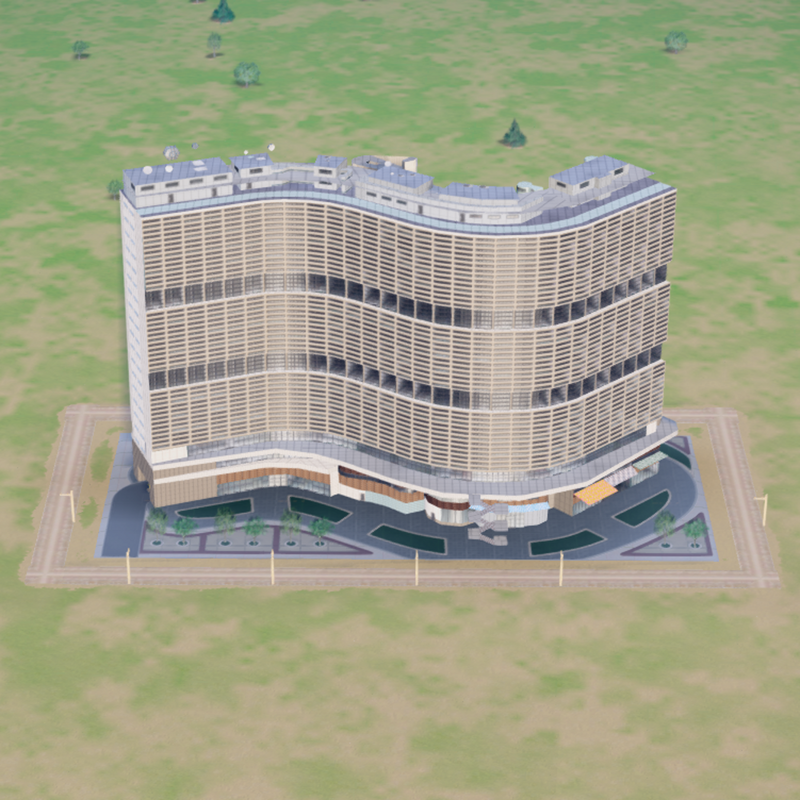 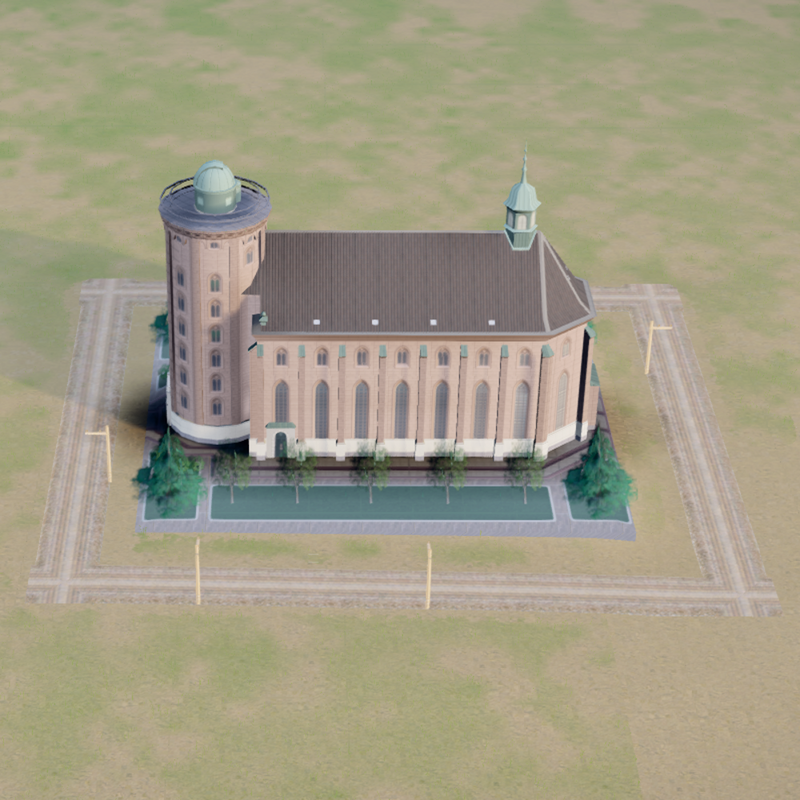 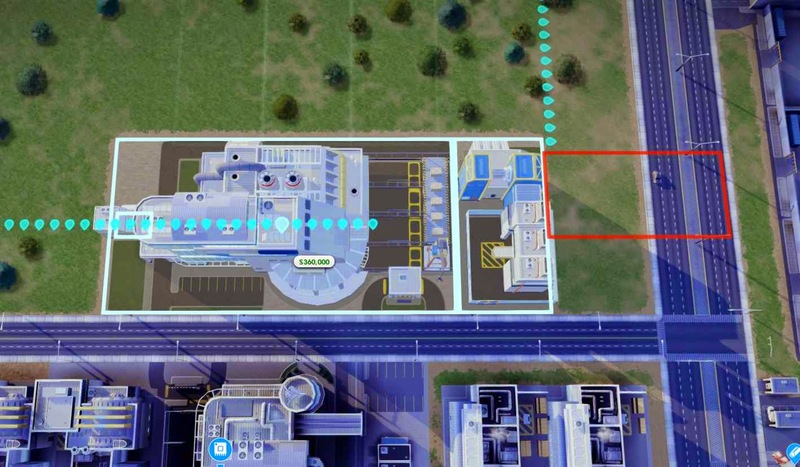 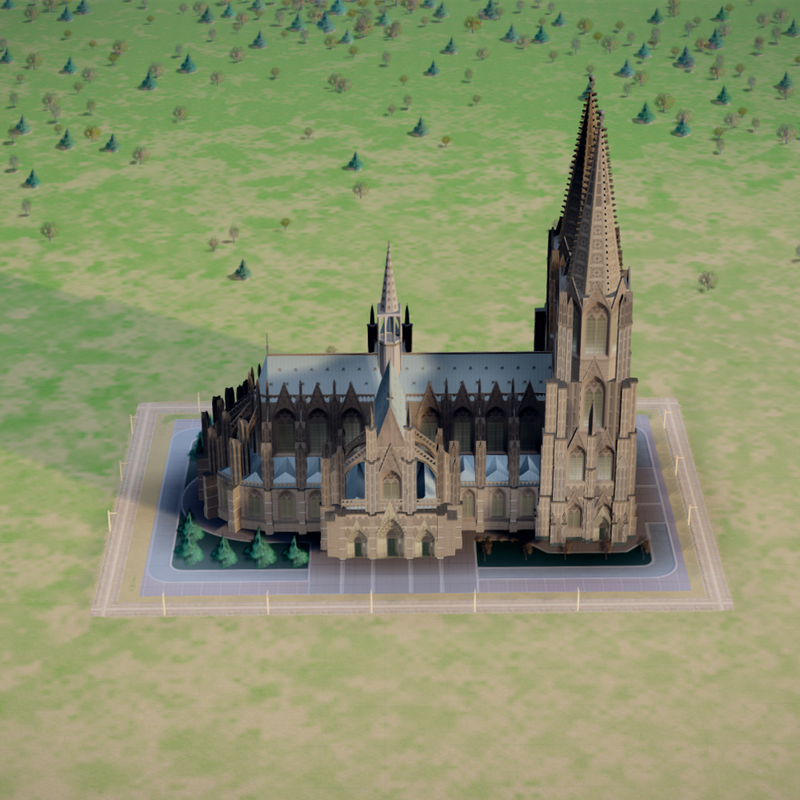 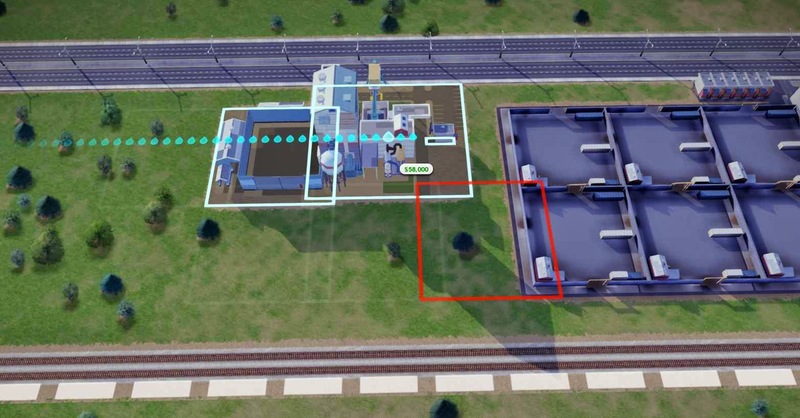 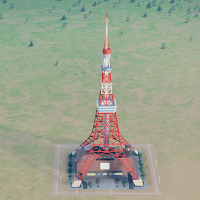 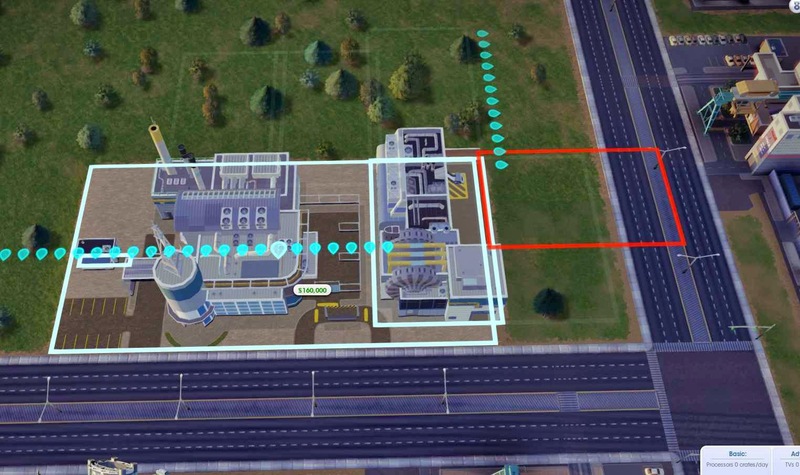 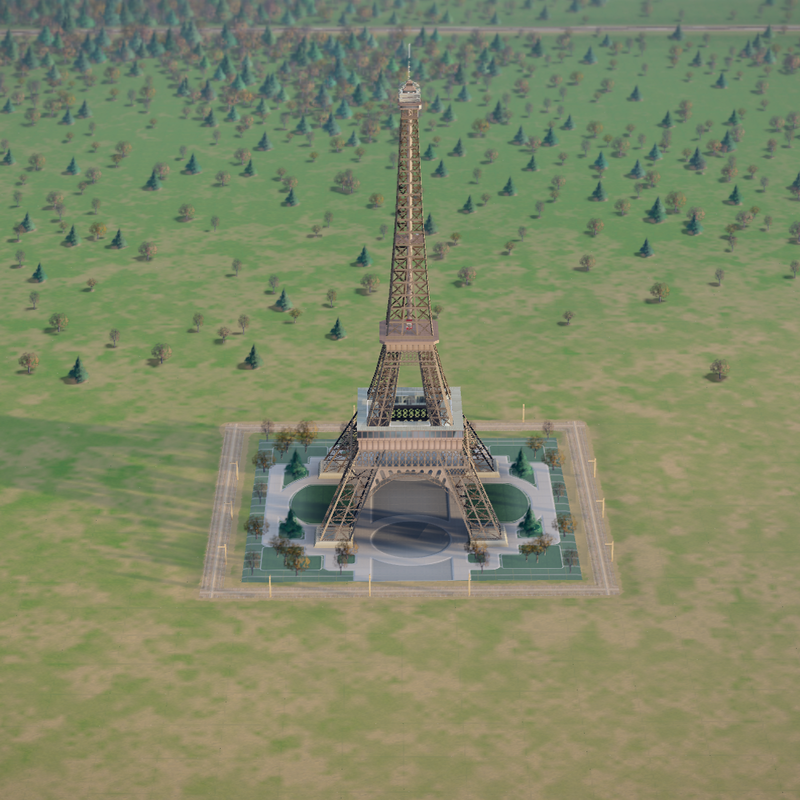 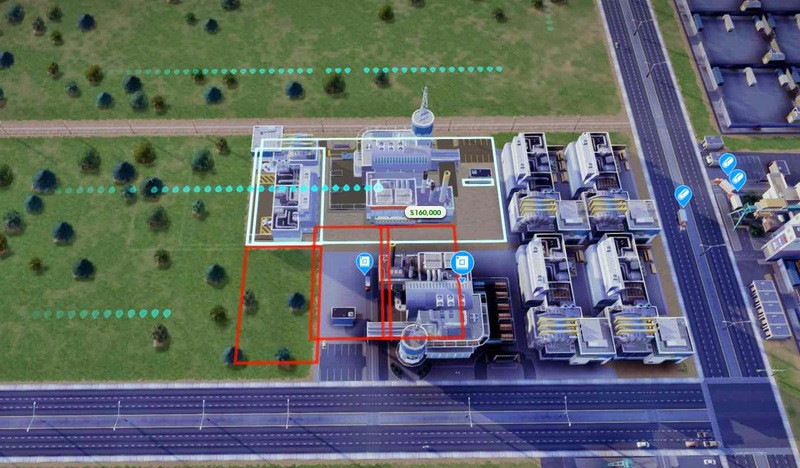 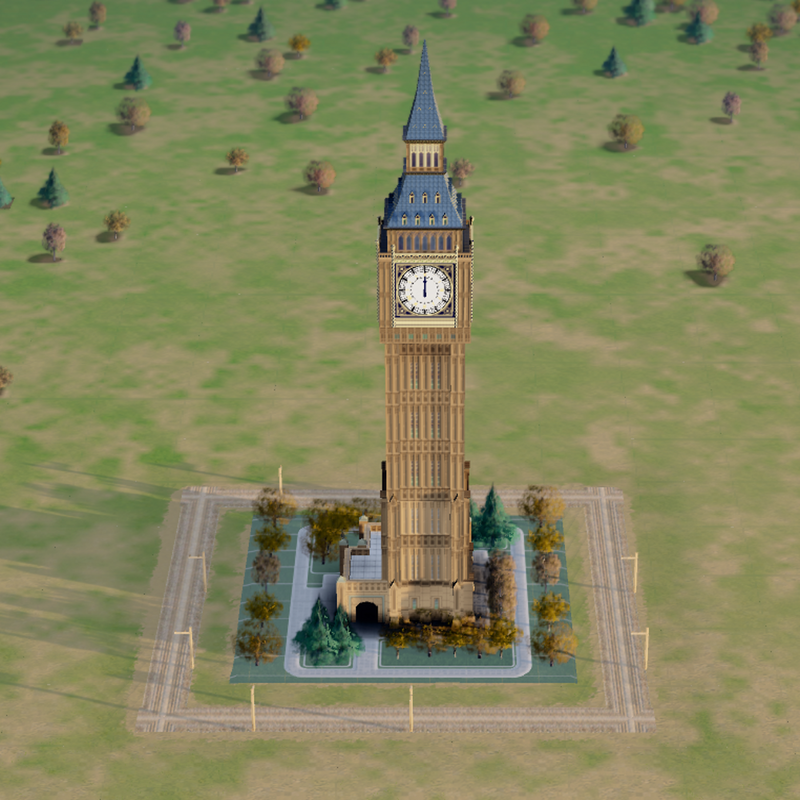 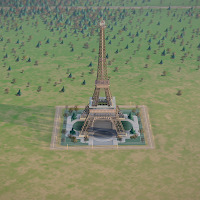 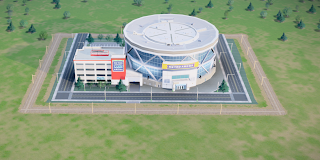 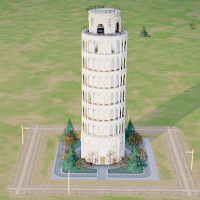 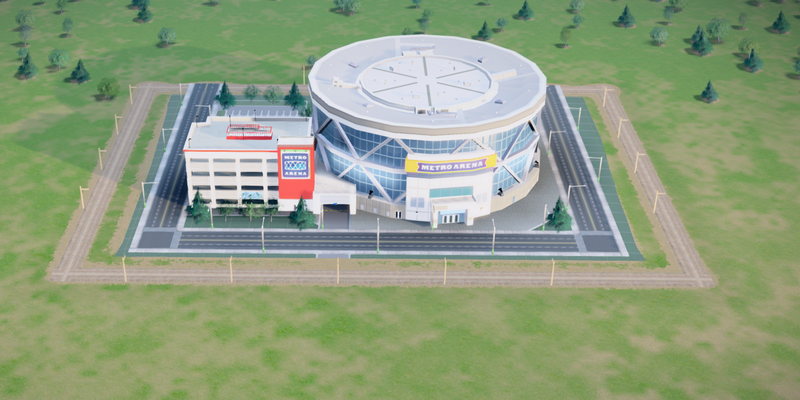 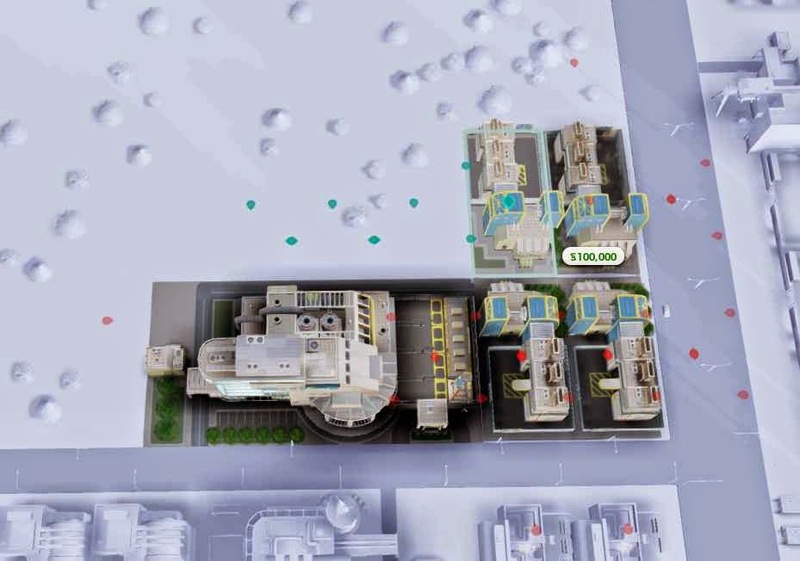 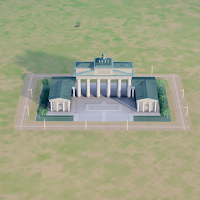 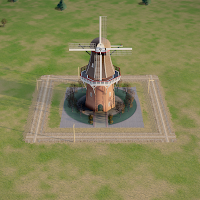 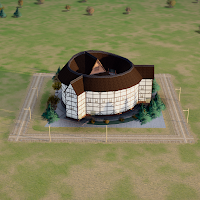 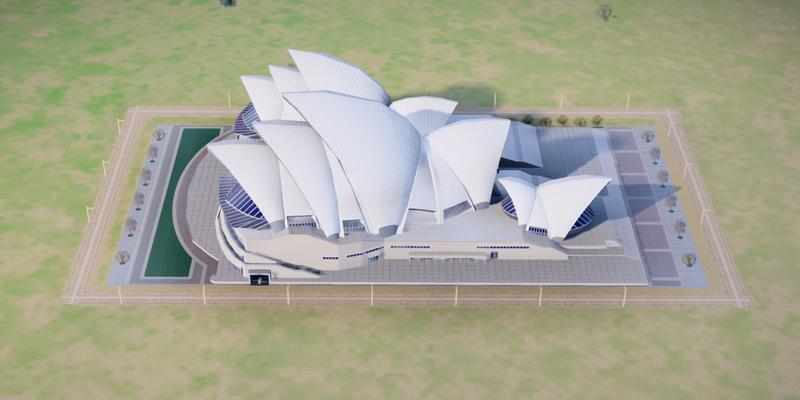 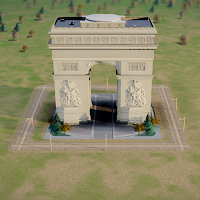 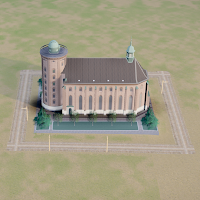 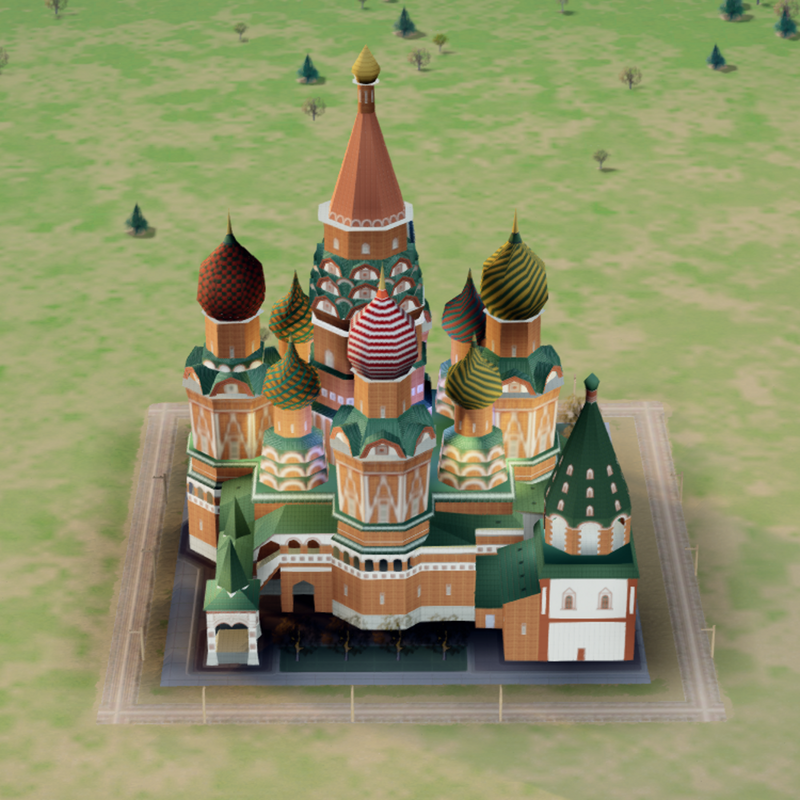 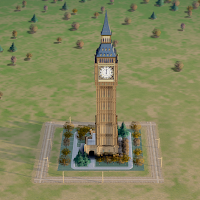 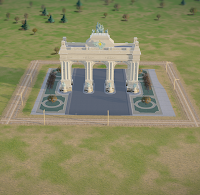 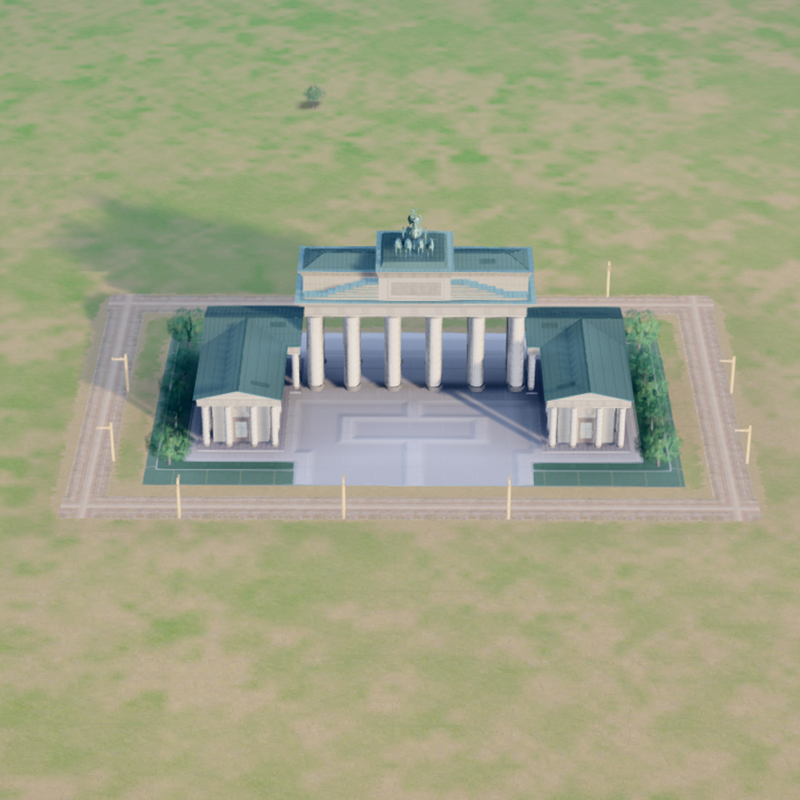 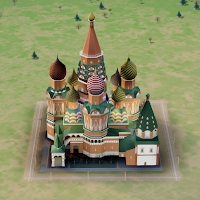 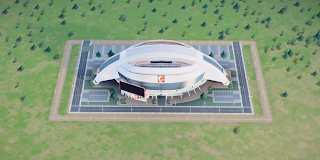 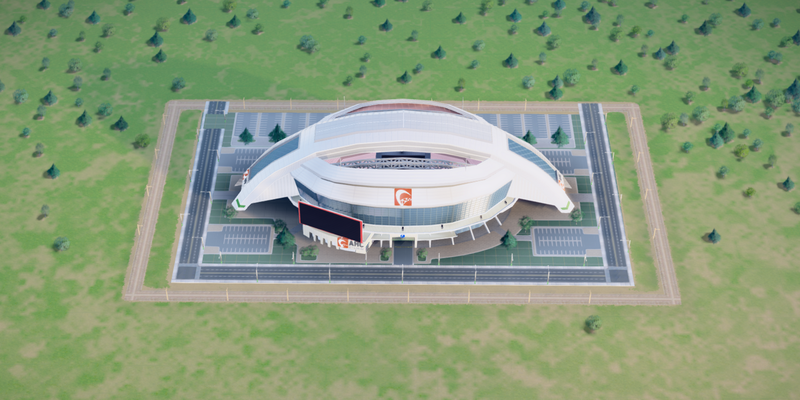 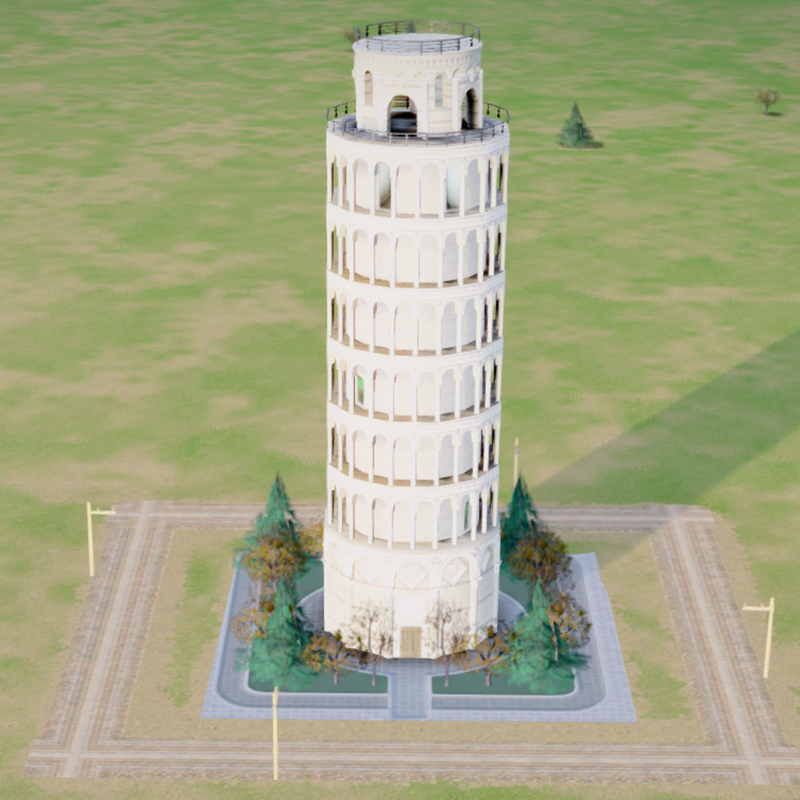 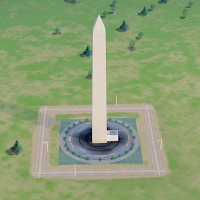 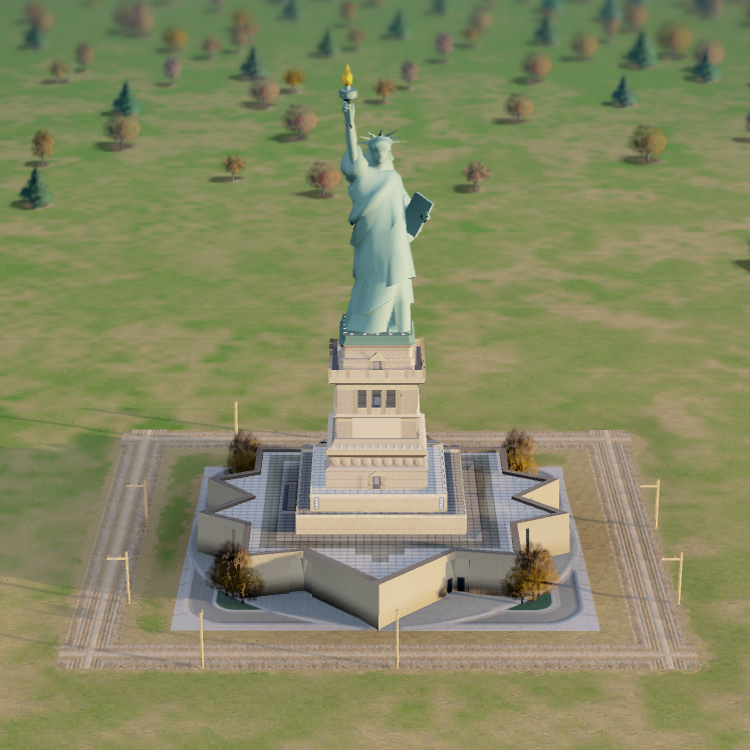 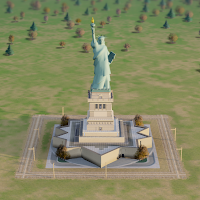 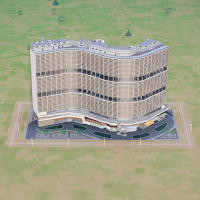 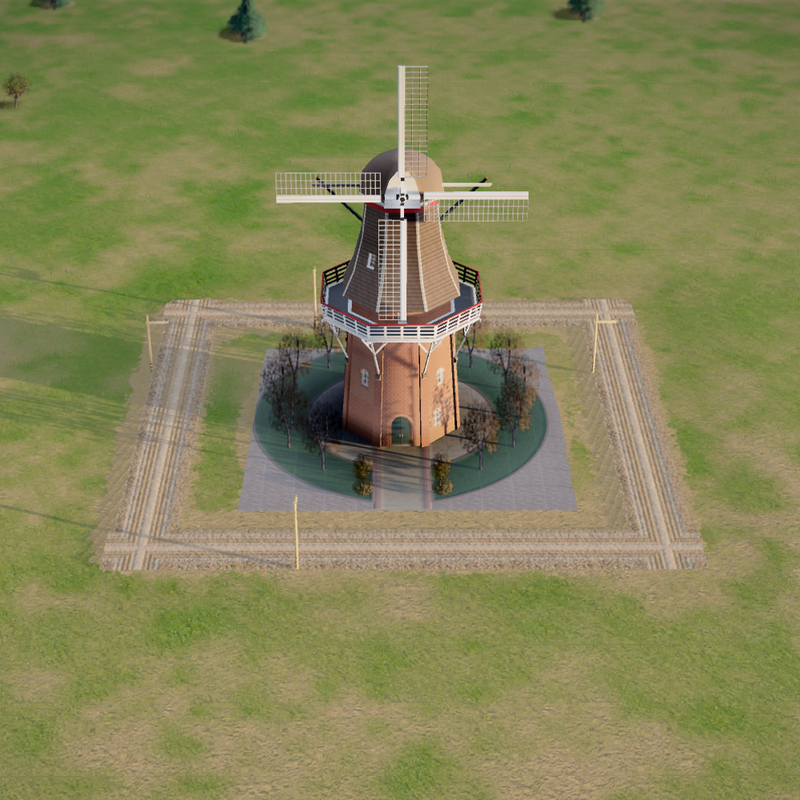 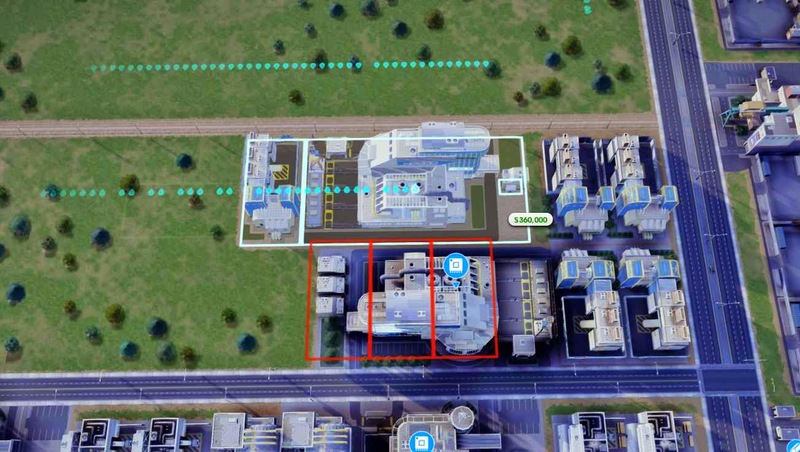 I know where I want to place special landmarks, but I don't necessarily have the money to do so. 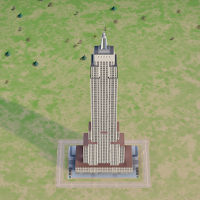 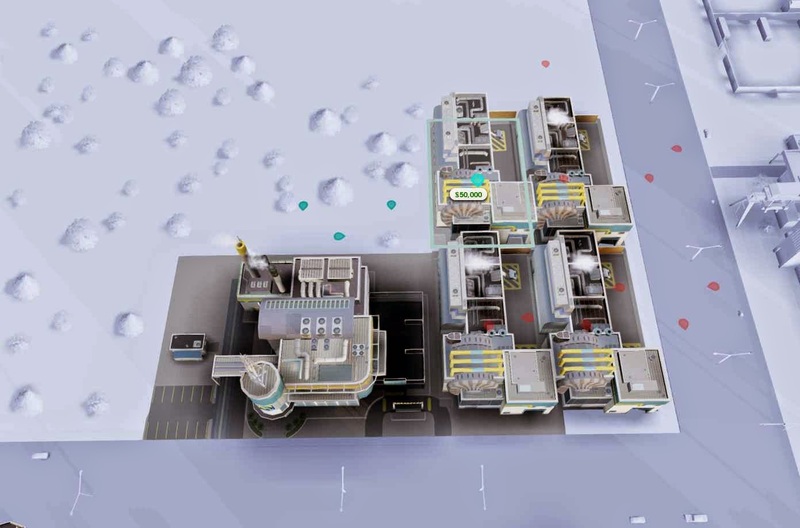 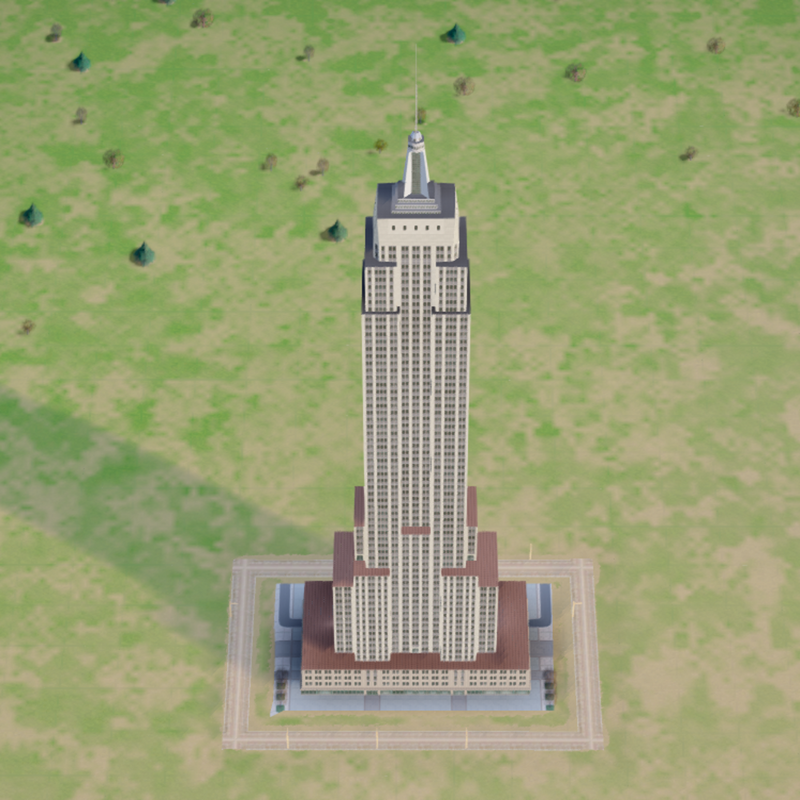 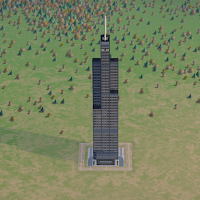 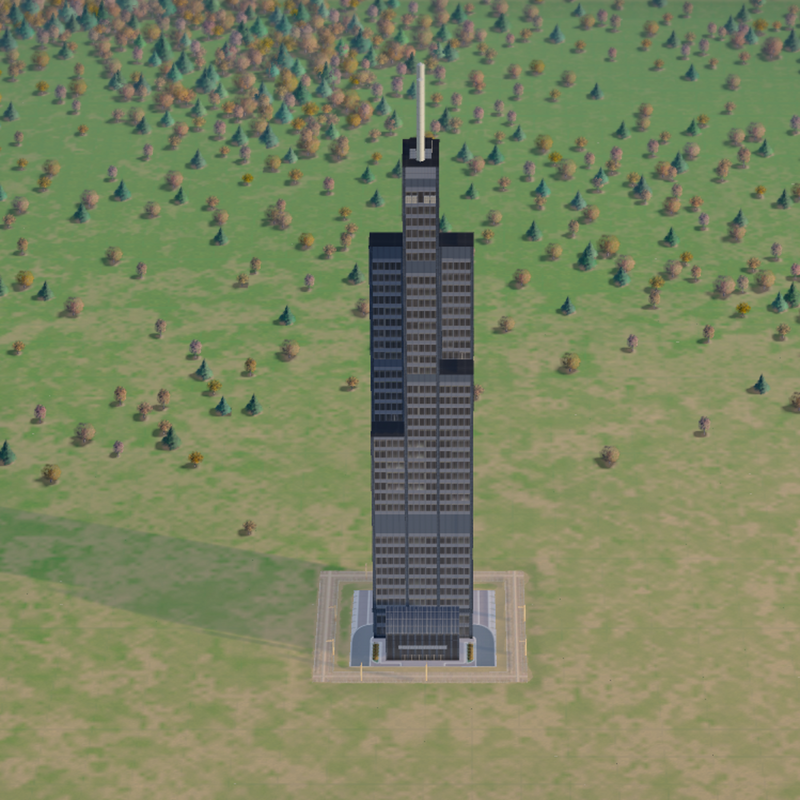 I thought that it would be nice to be able to leave the space required for the landmark ahead of time. 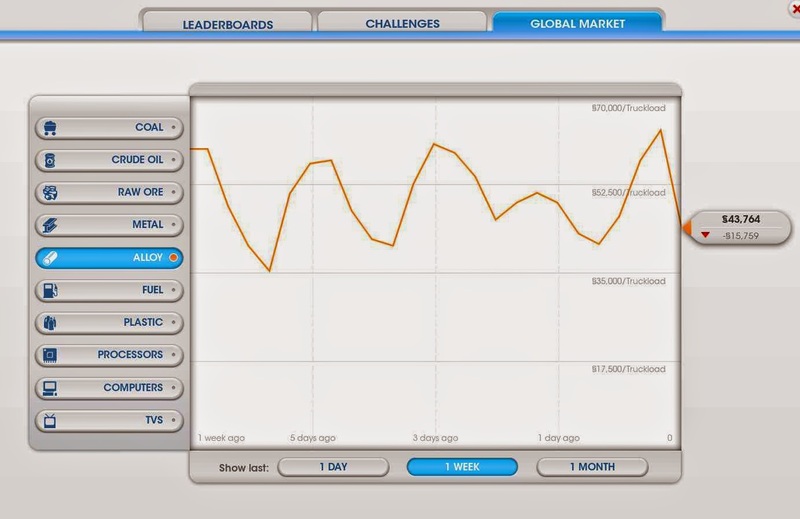 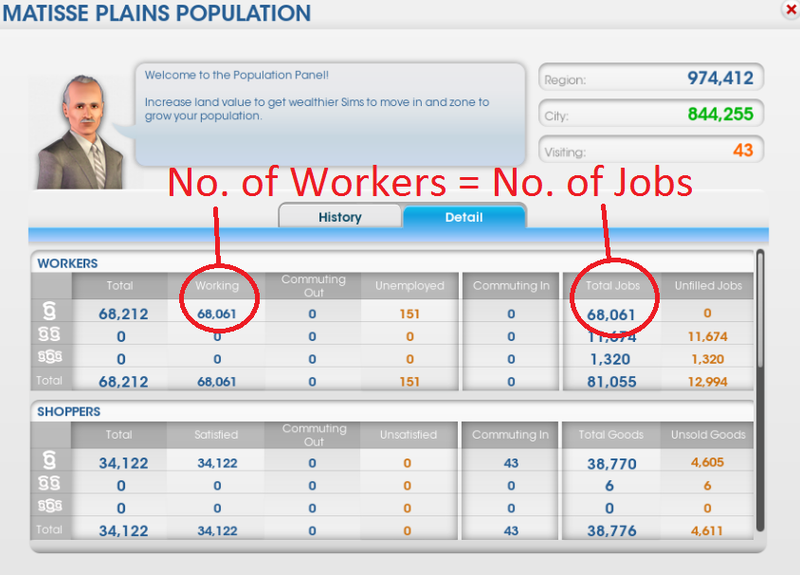 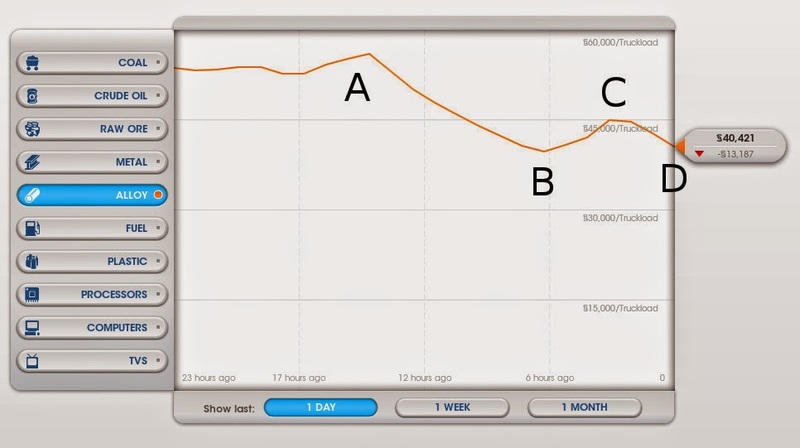 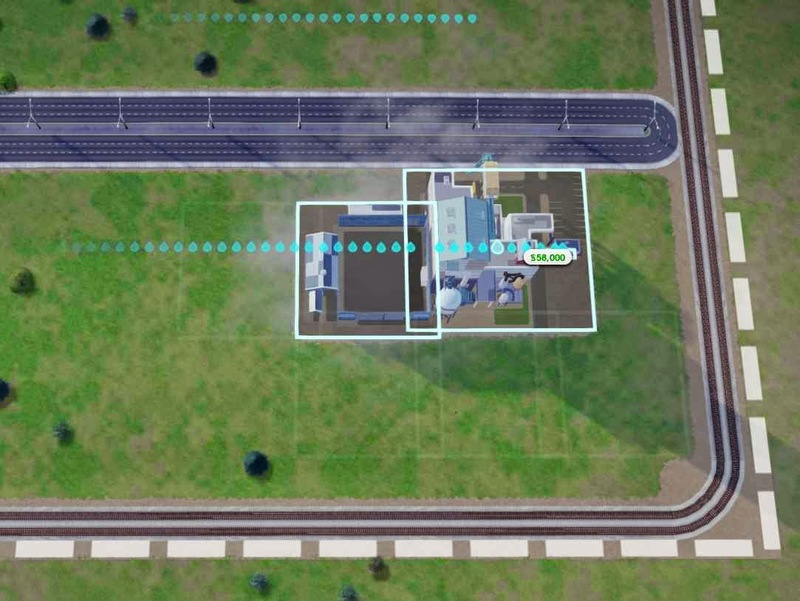 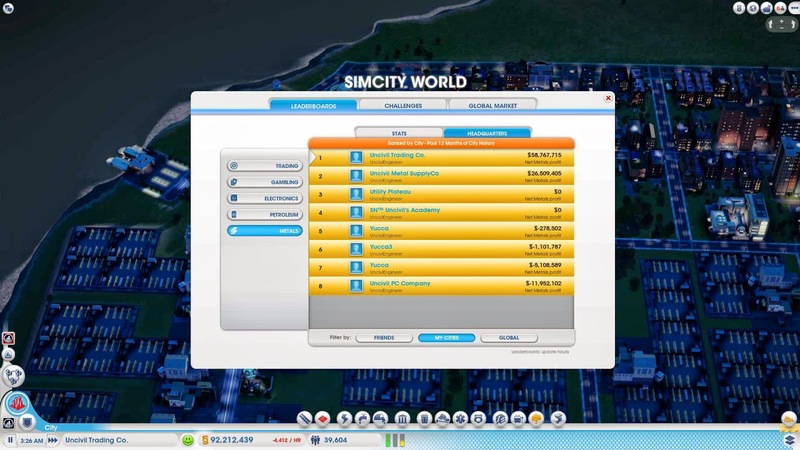 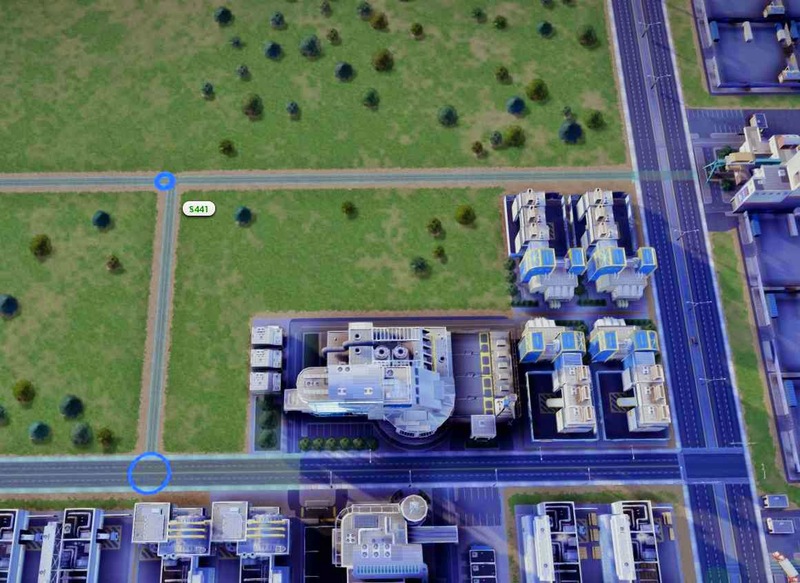 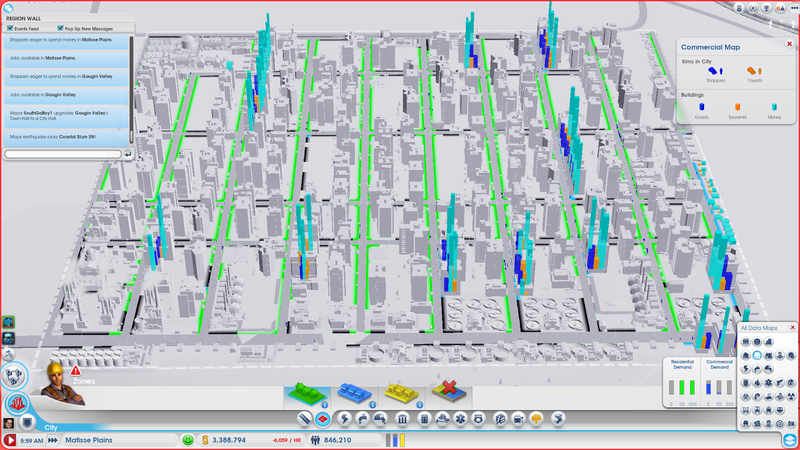 Using sandbox mode on a flat map, I found the dimensions (using dirt road cost) of each of the SimCity landmarks. Most of these dimensions are set up so that if you leave the required space, you will be able to place the landmark in multiple orientations. 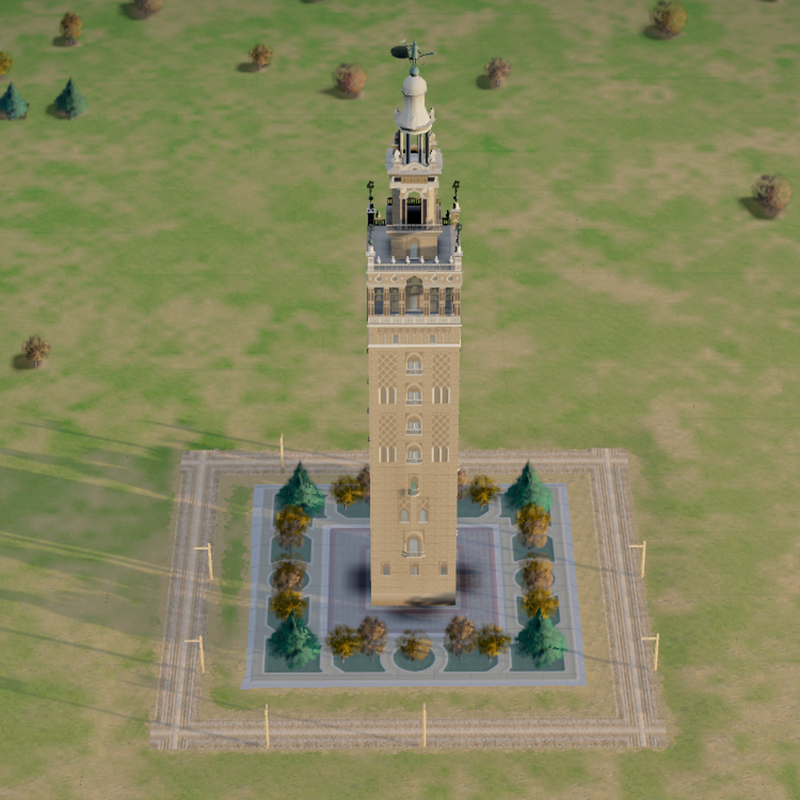 For the square landmarks you should be given 4 rotation options and the rectangular landmarks, two orientations. 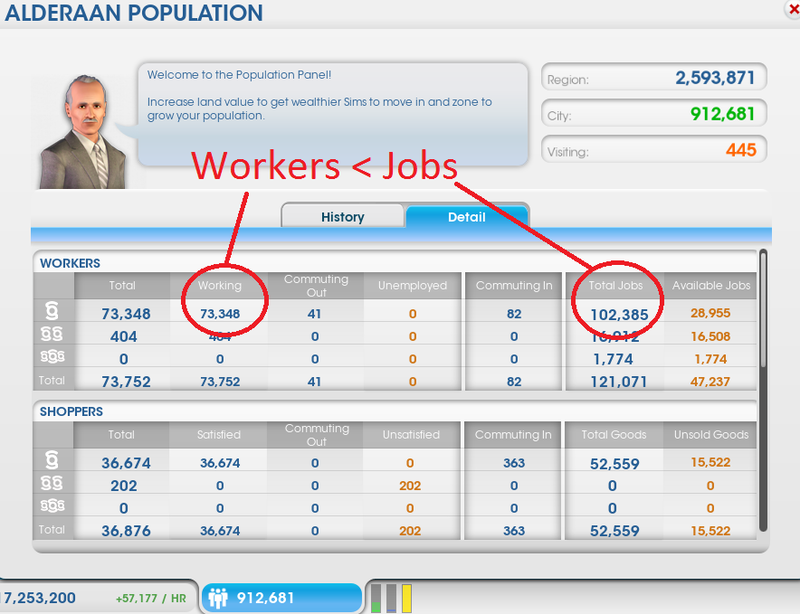 I've noted the instances where this is not the case. 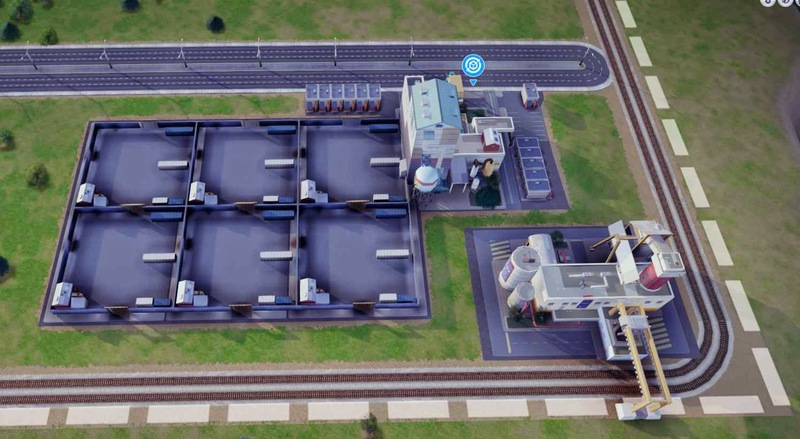 Since all of these were determined through a trial and error process, leave a comment if you find one that doesn't work for you. 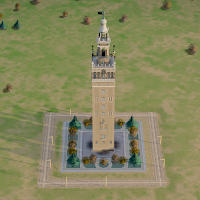 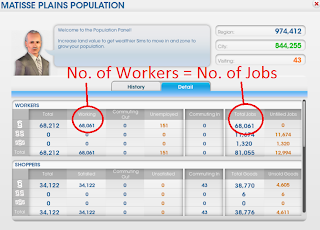 I suspect that maps with more elevation change may need larger areas for each of these.